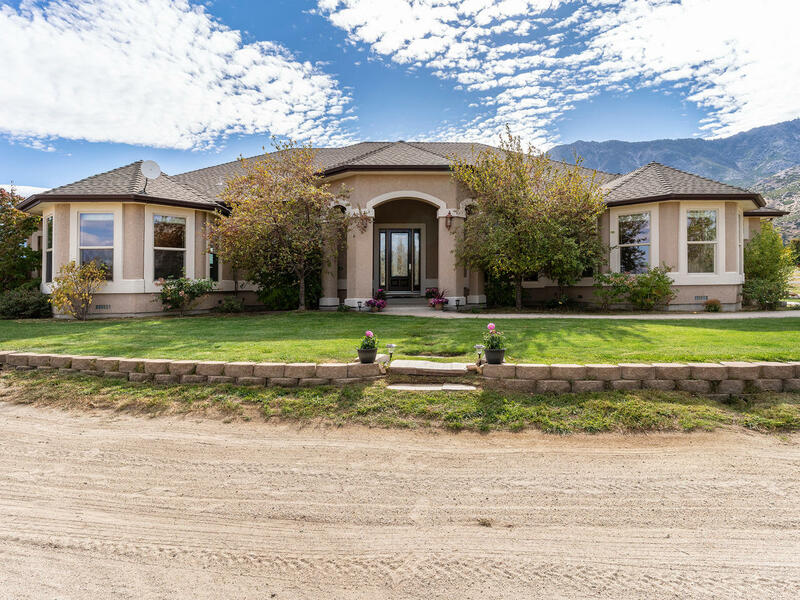 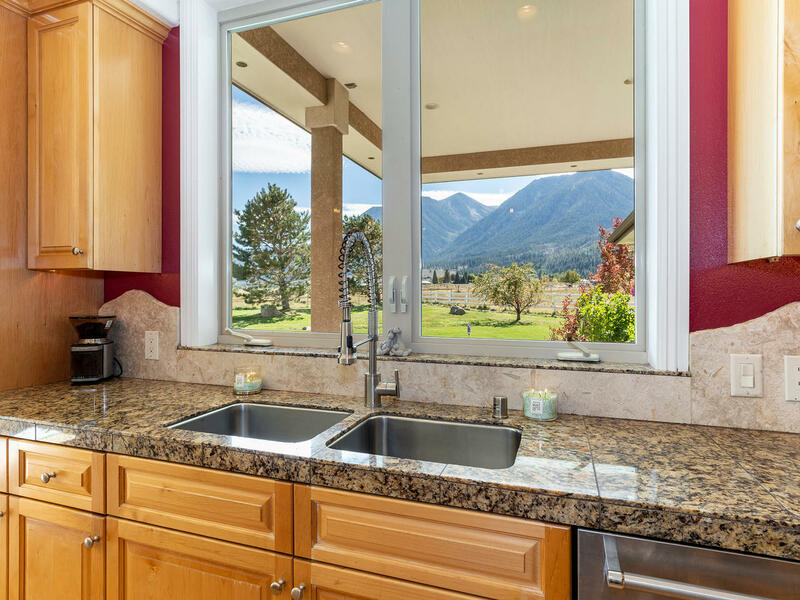 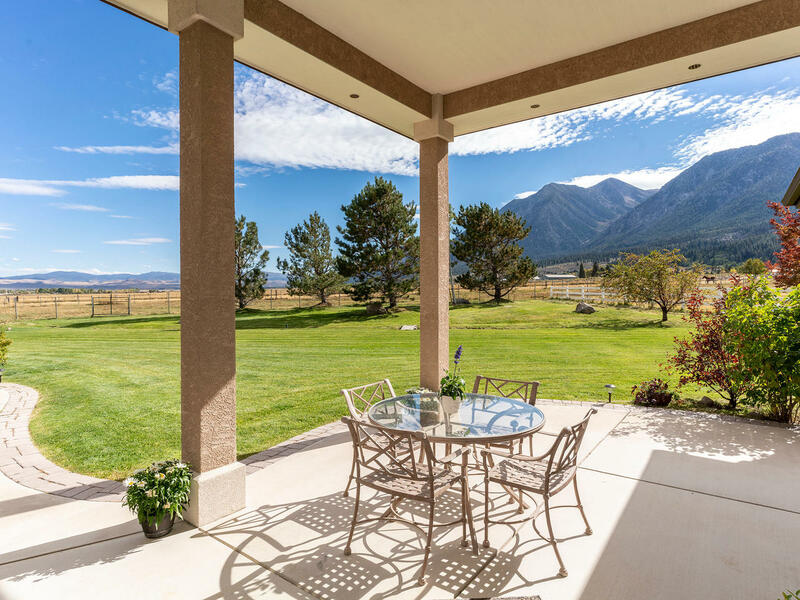 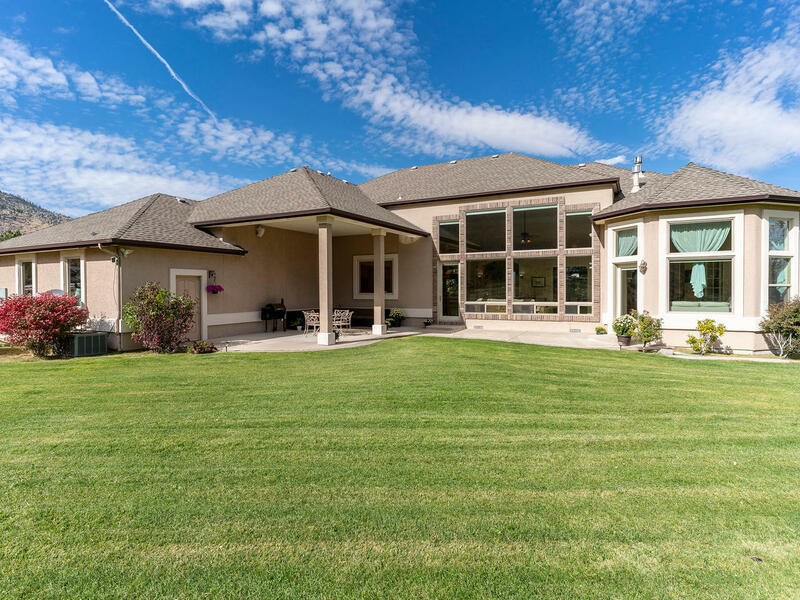 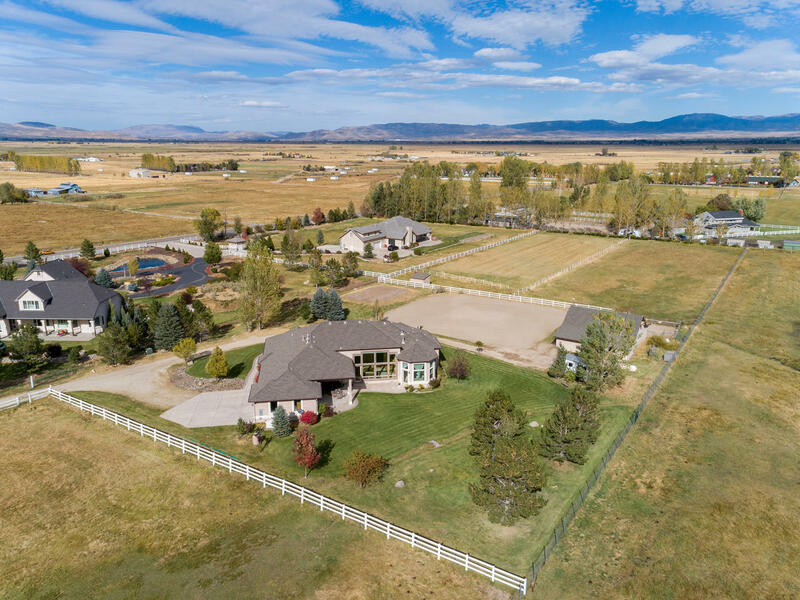 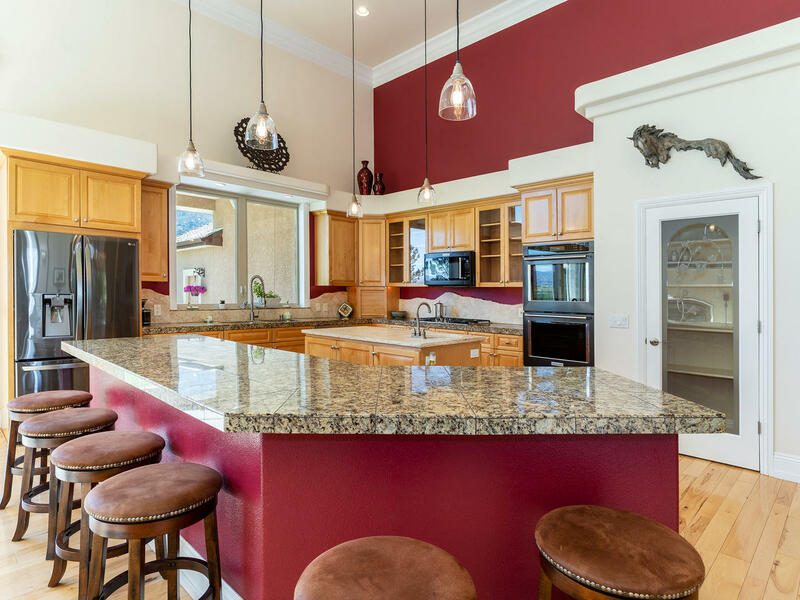 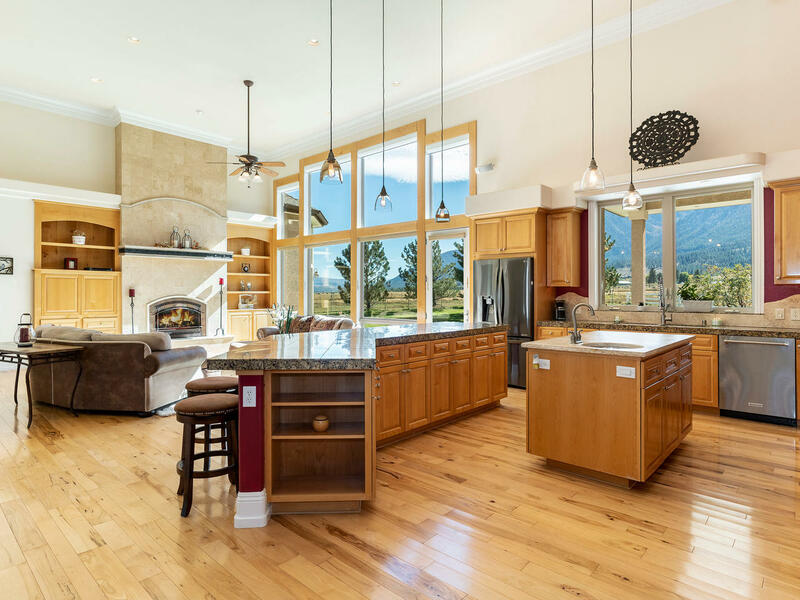 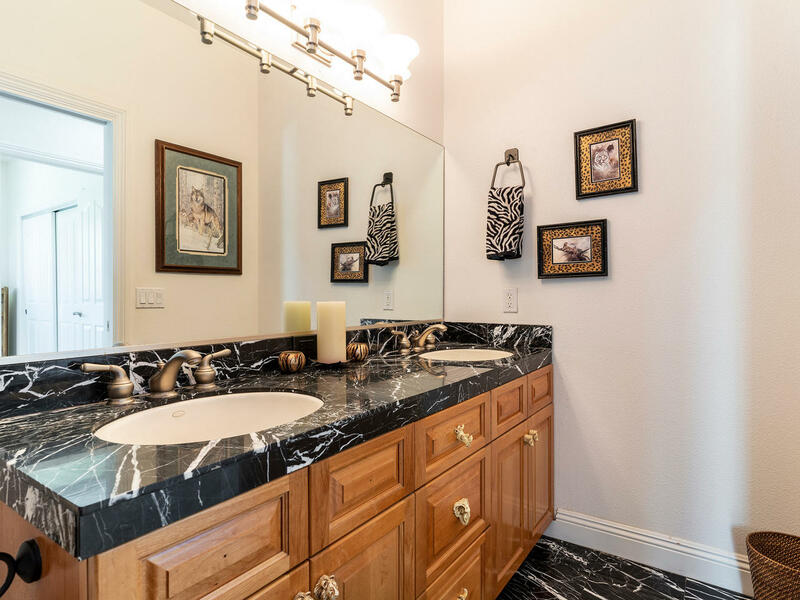 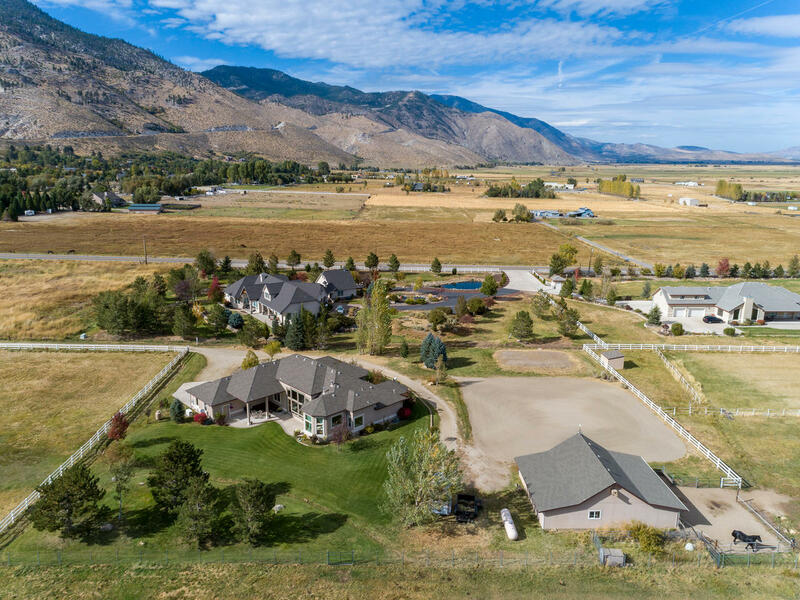 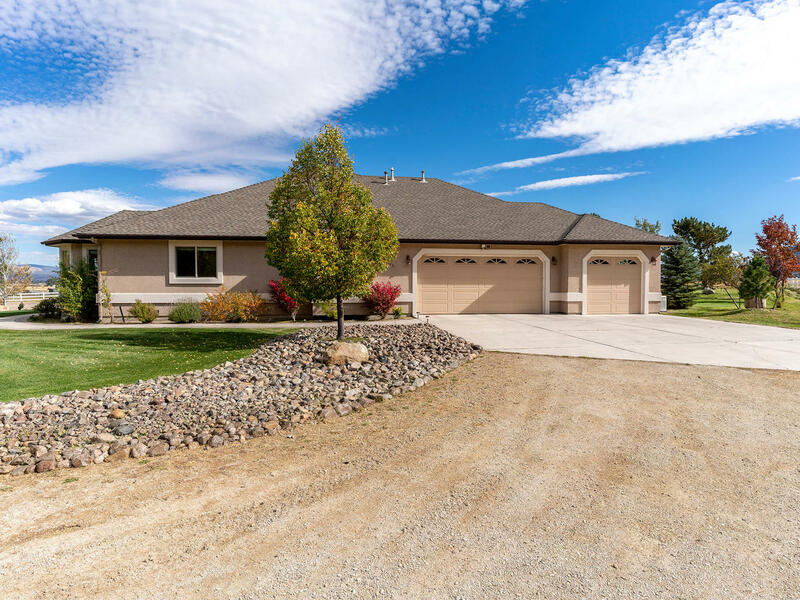 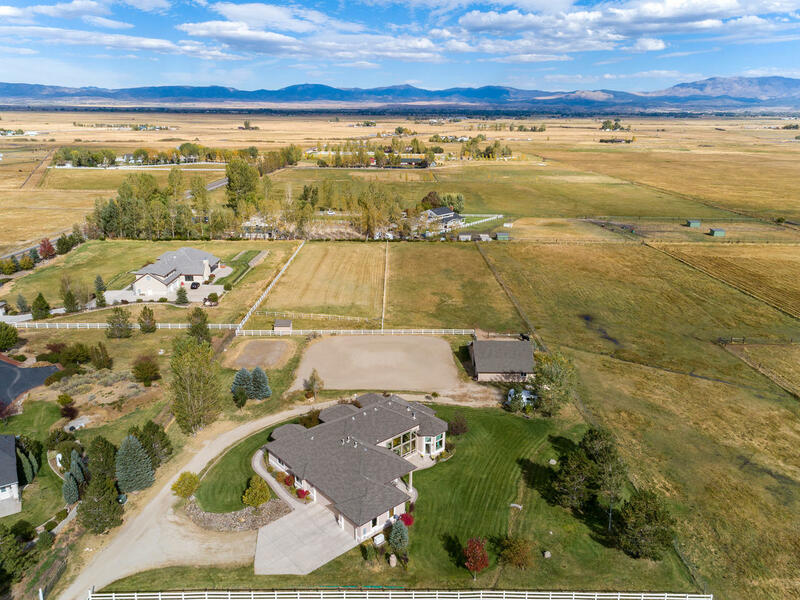 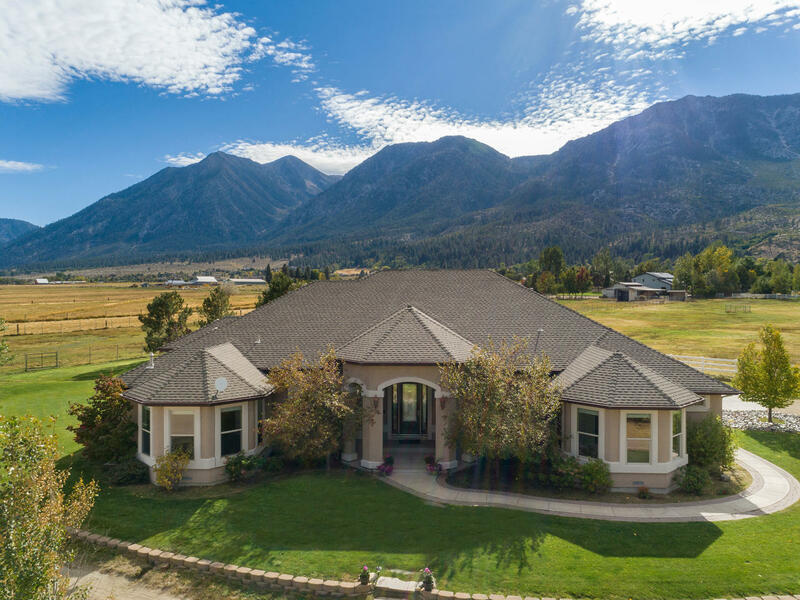 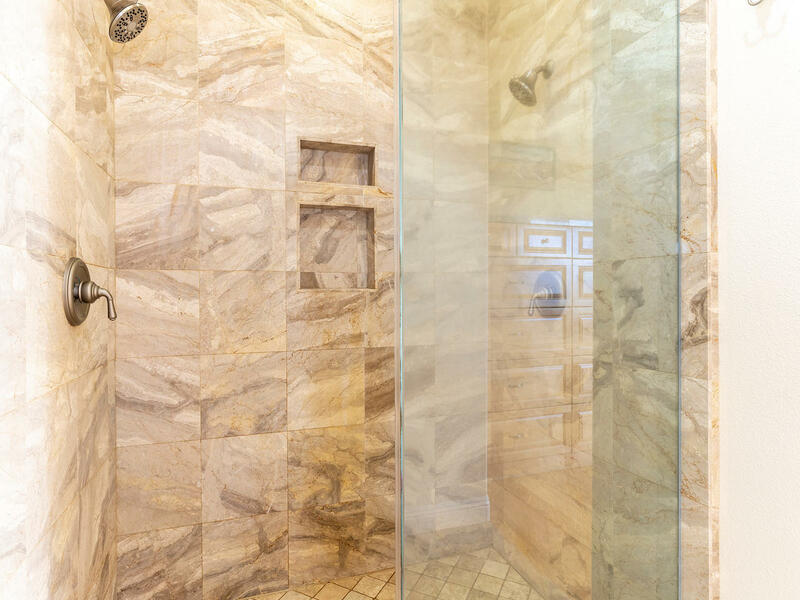 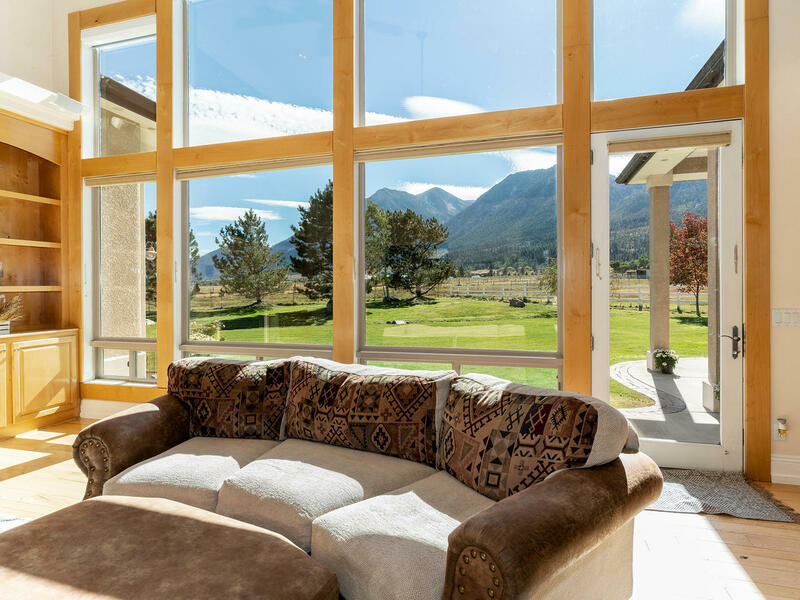 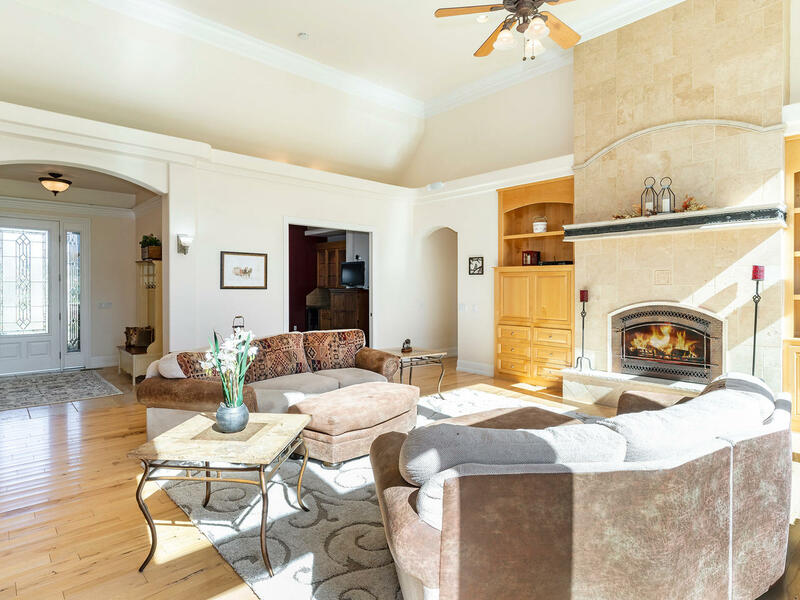 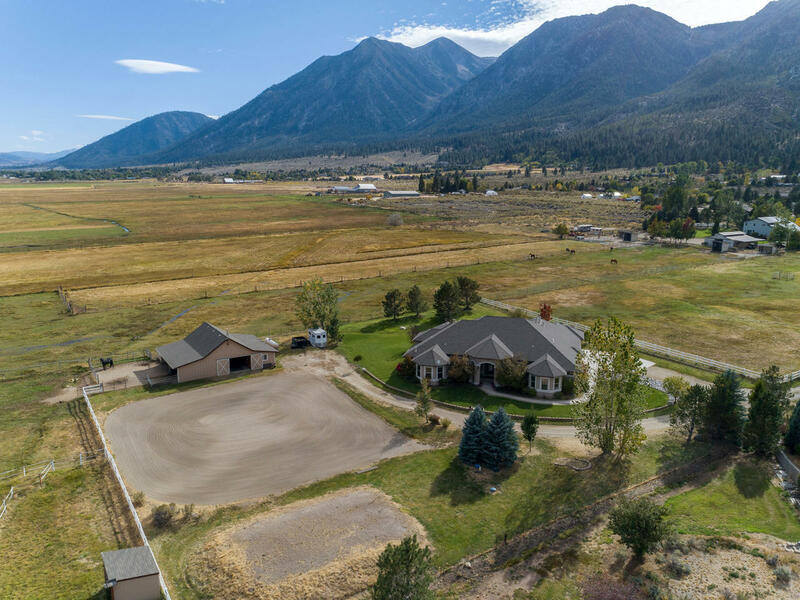 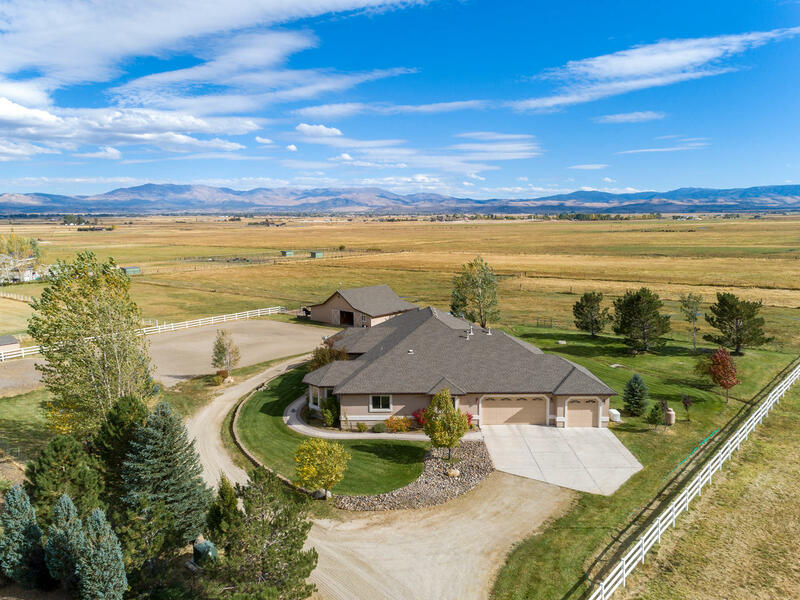 Carson Valley living at its finest in the 3200 sf custom home on almost 4 acres. 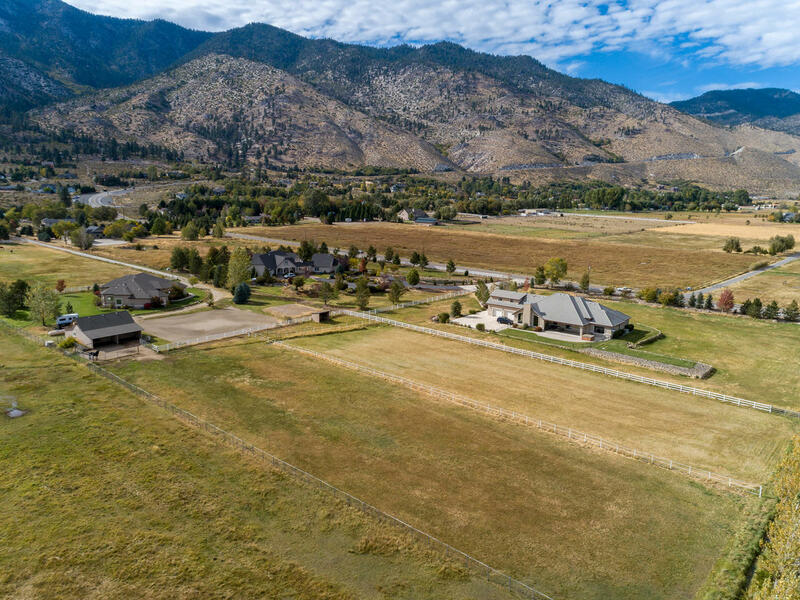 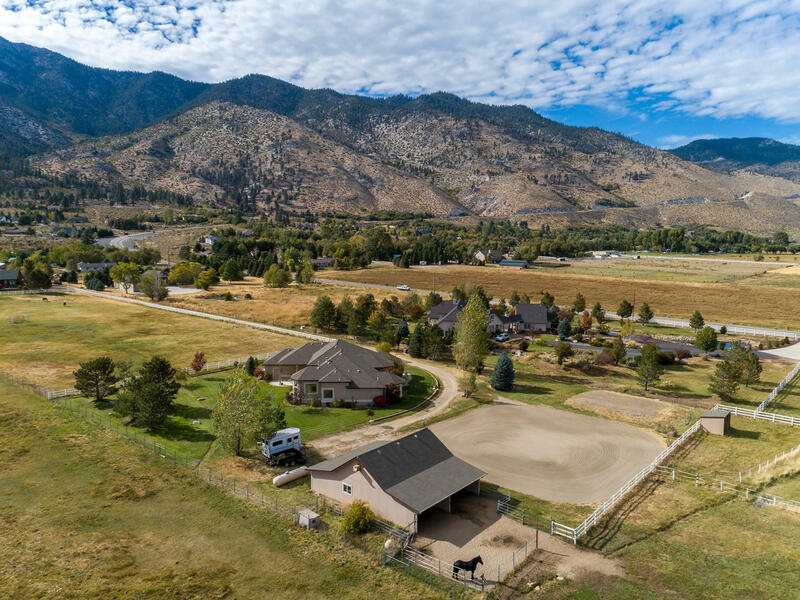 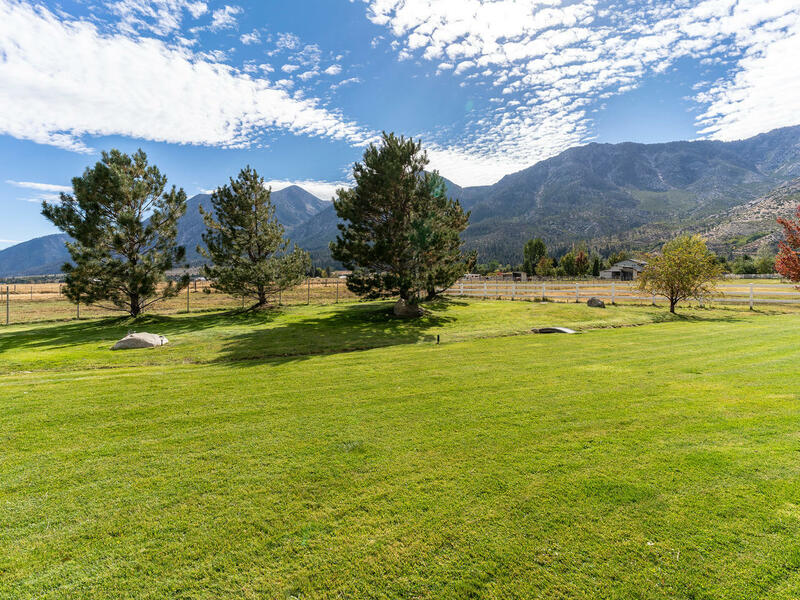 Surrounded by lush pastures and the dynamic mountains this property is the perfect gentleman’s ranch! 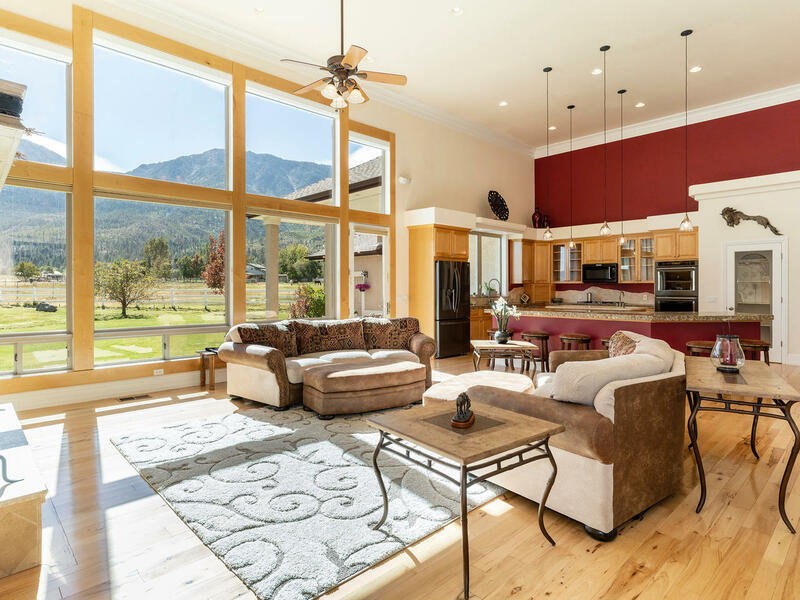 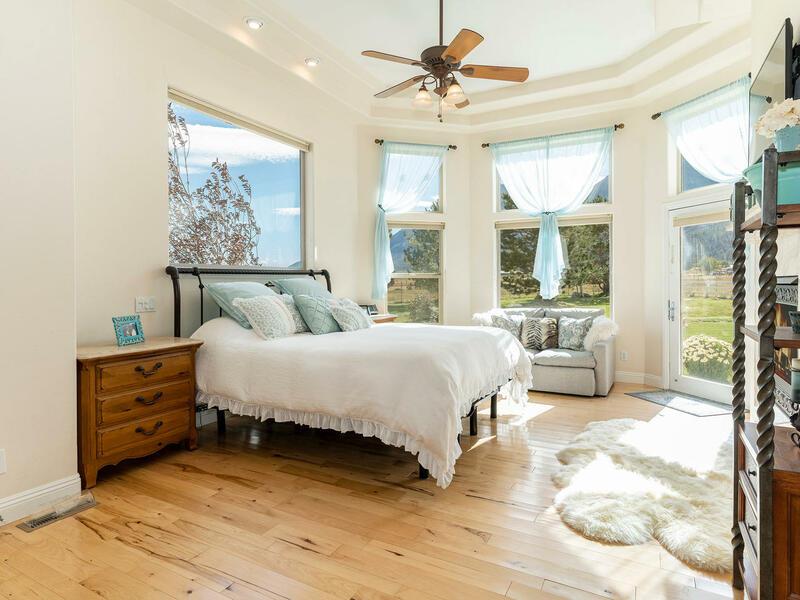 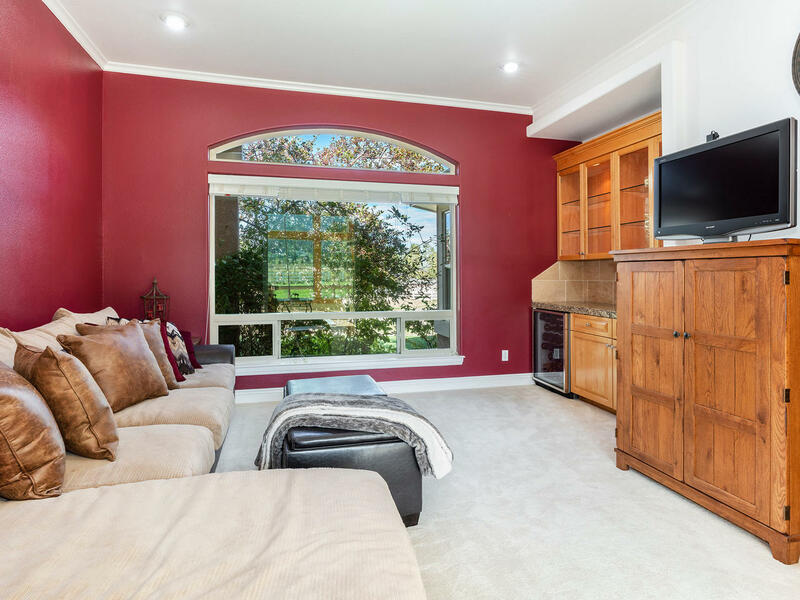 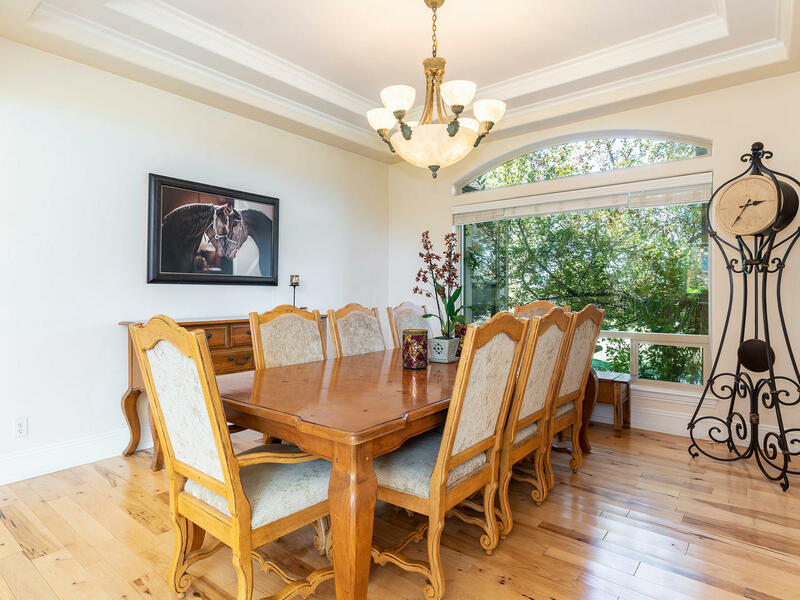 Bright home features open floor plan with natural light from the picturesque windows. 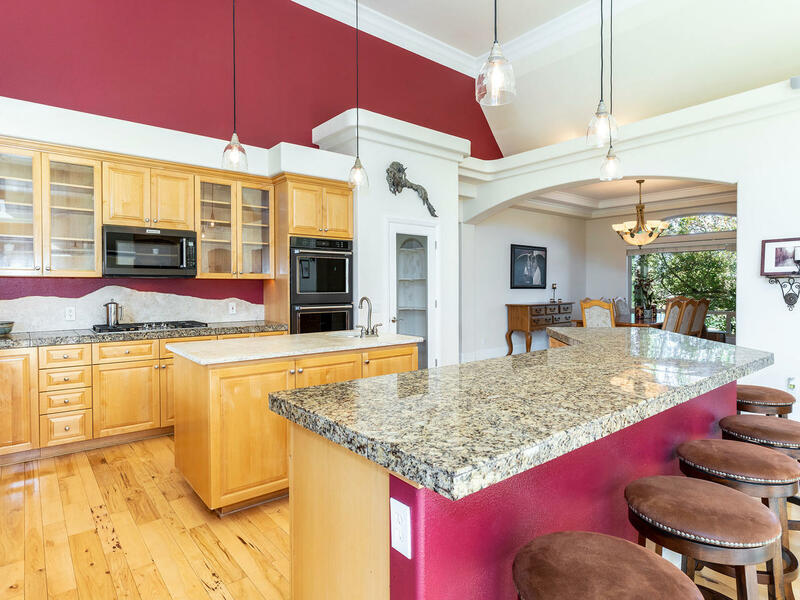 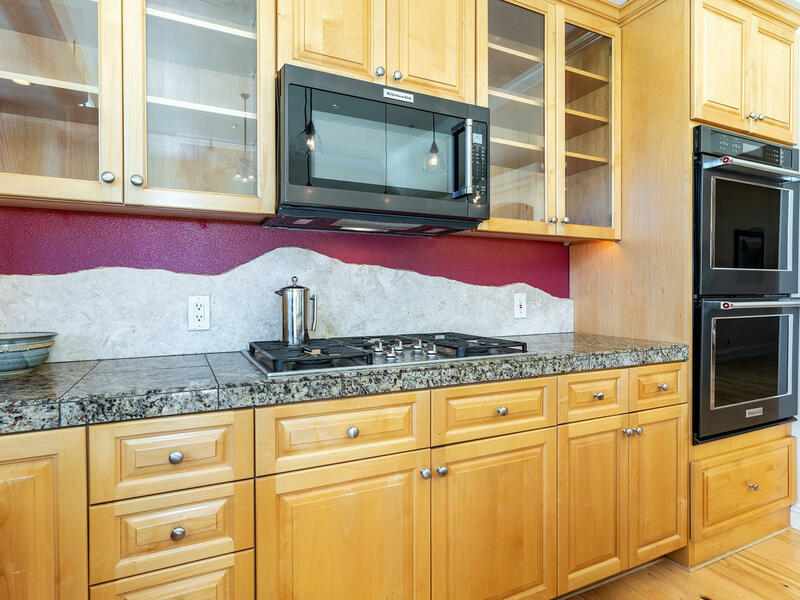 Kitchen with granite counters, double oven, pantry and breakfast bar. 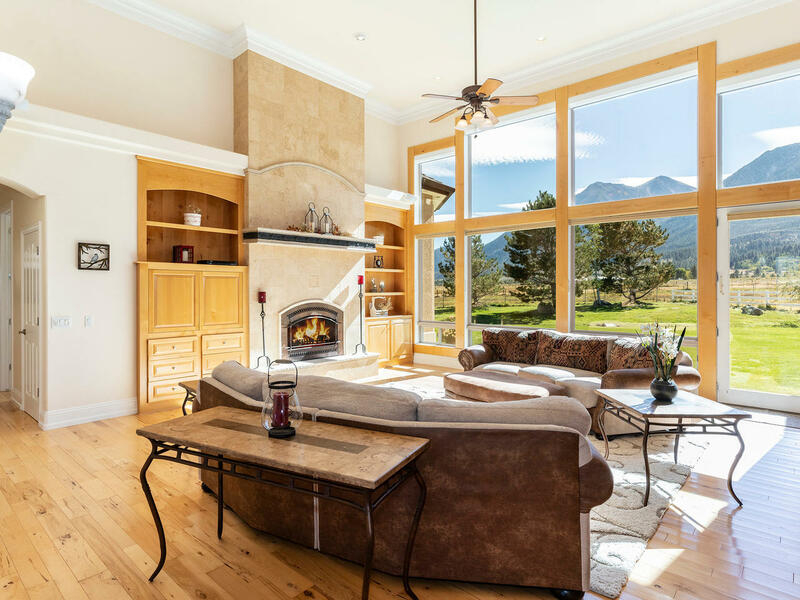 Great room with beautiful fireplace, wood floors, built ins and floor to ceiling windows. 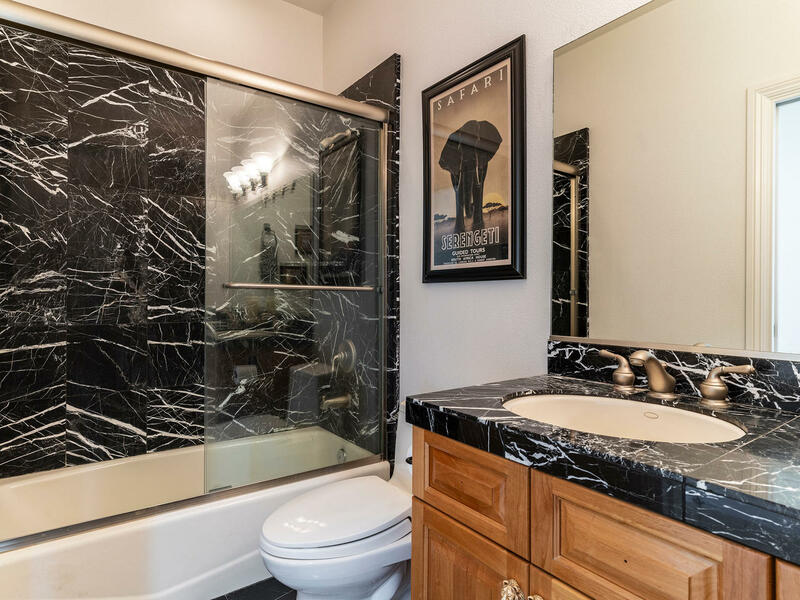 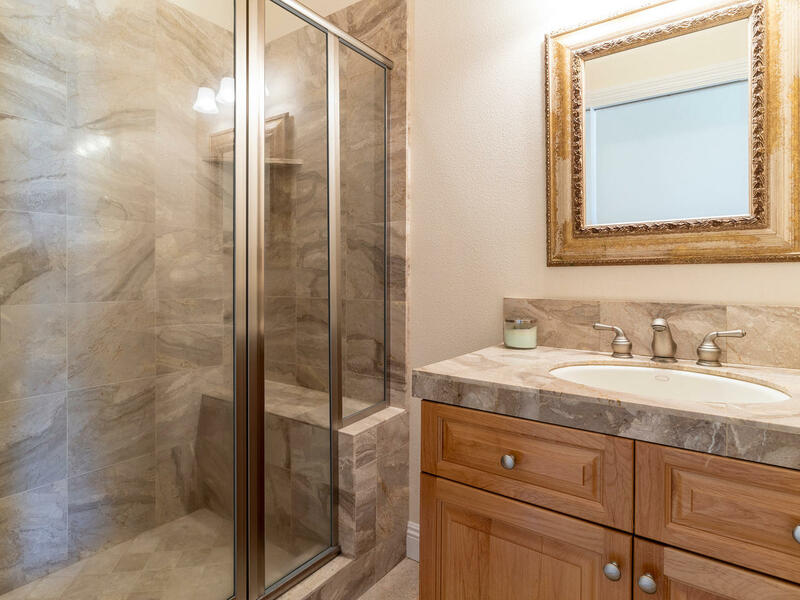 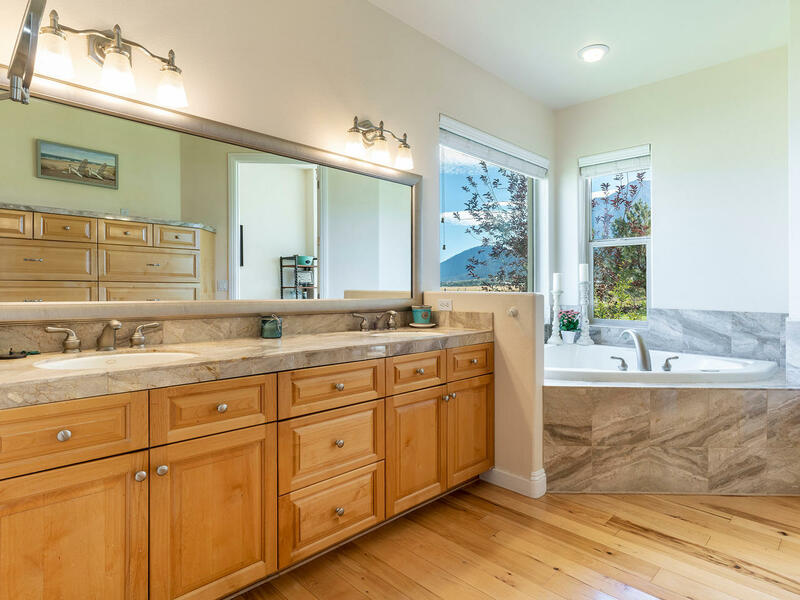 Bright master with wood floors, fireplace, views and beautiful bath with dual sink vanity, over-sized jetted tub and shower. 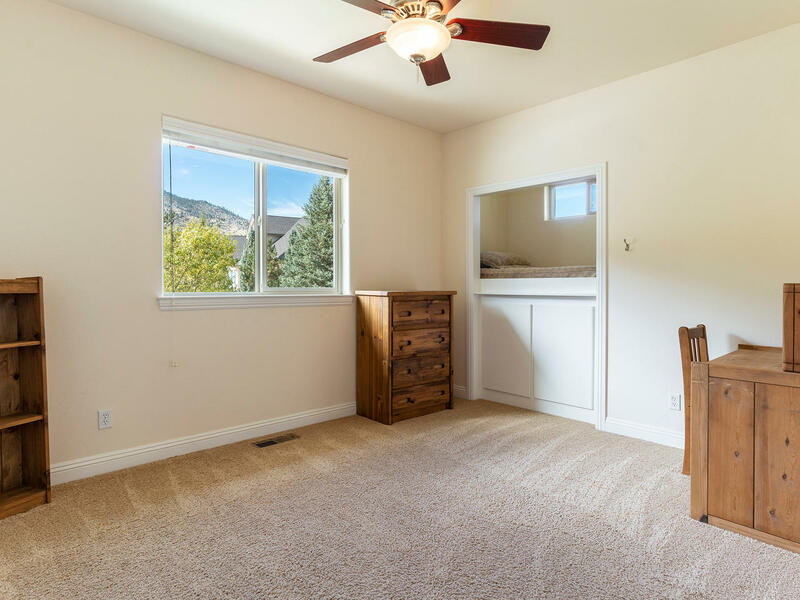 4 additional bedrooms along with a separate den. 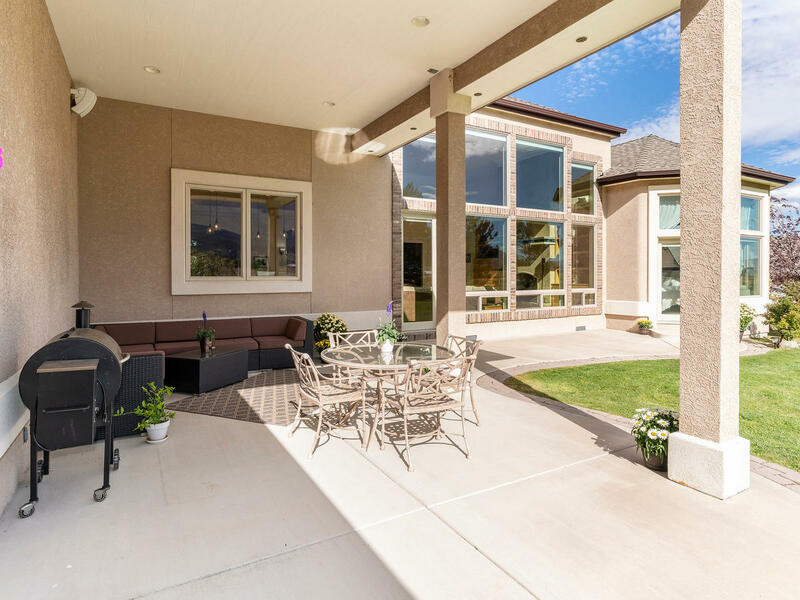 Covered patio makes for the perfect place to take in the beautiful surroundings or for entertaining! 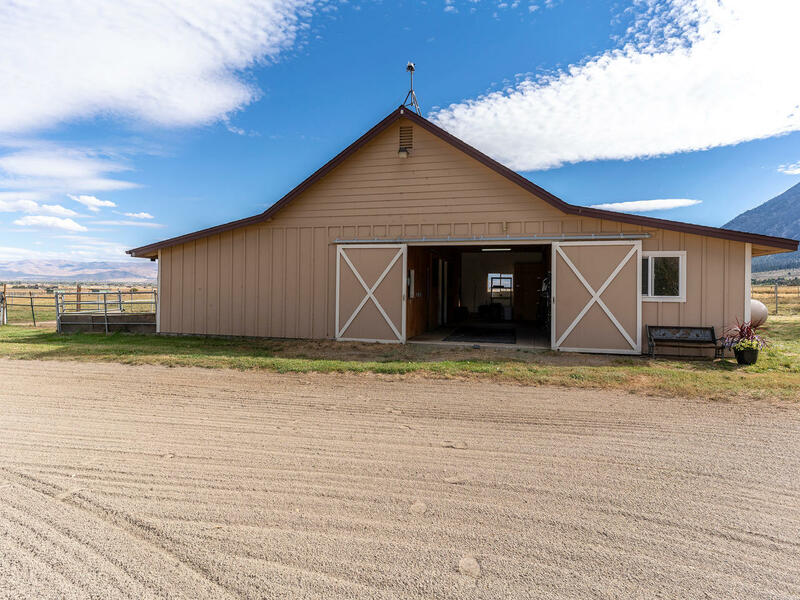 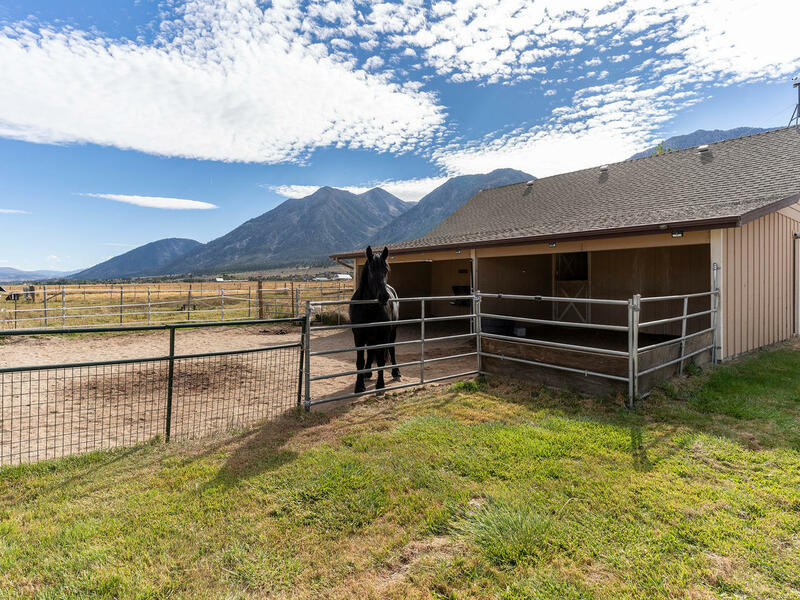 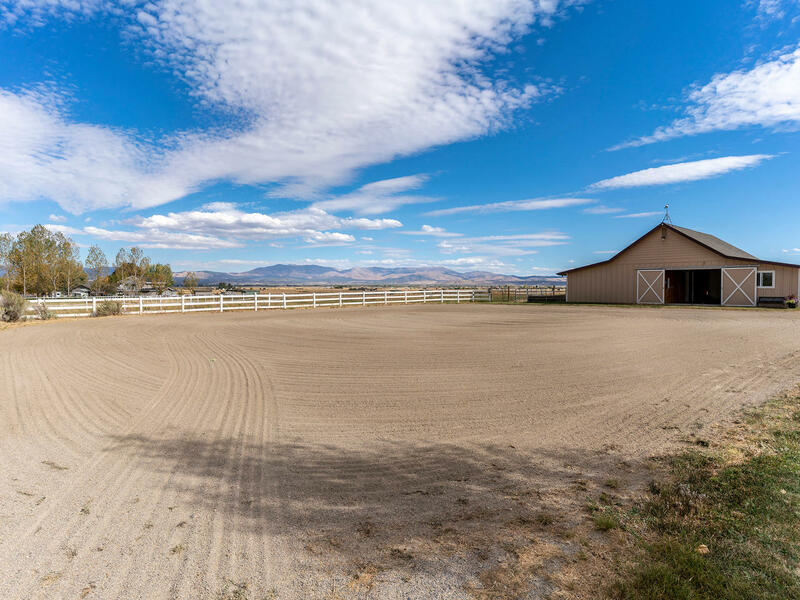 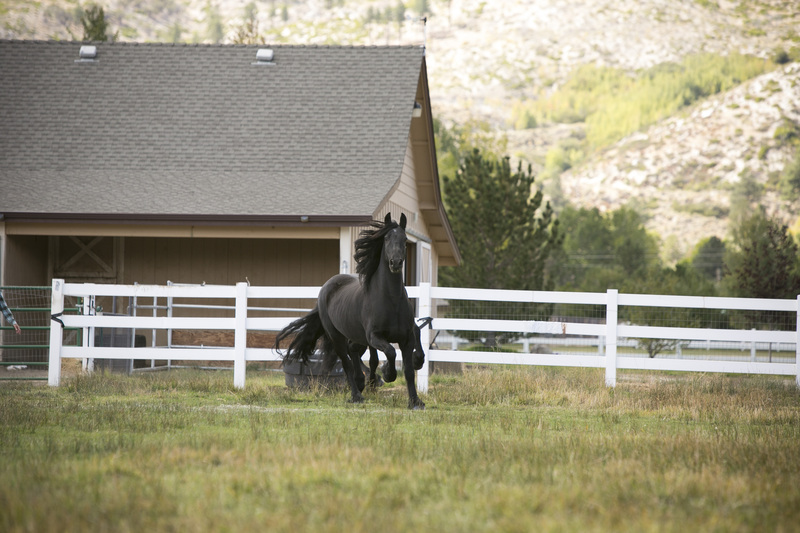 Outside the horses will enjoy a barn featuring 2 over-sized stalls, hay room and tack room. 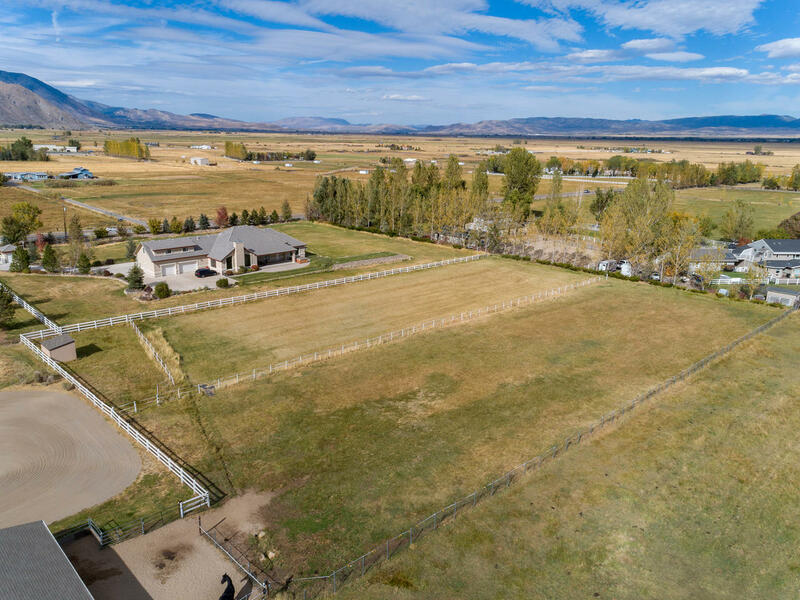 There is also a large arena plus 2 fenced pasture/turnouts plus surface water rights out of Motts Creek. 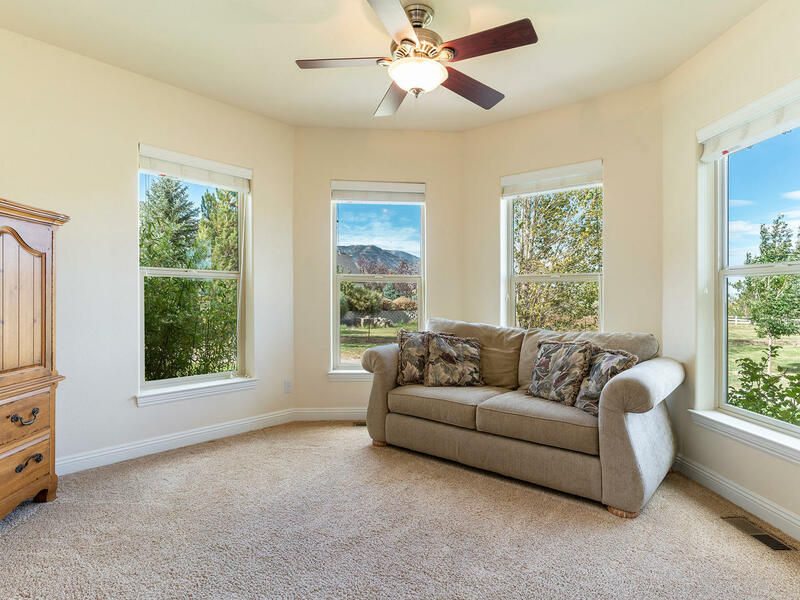 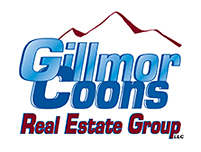 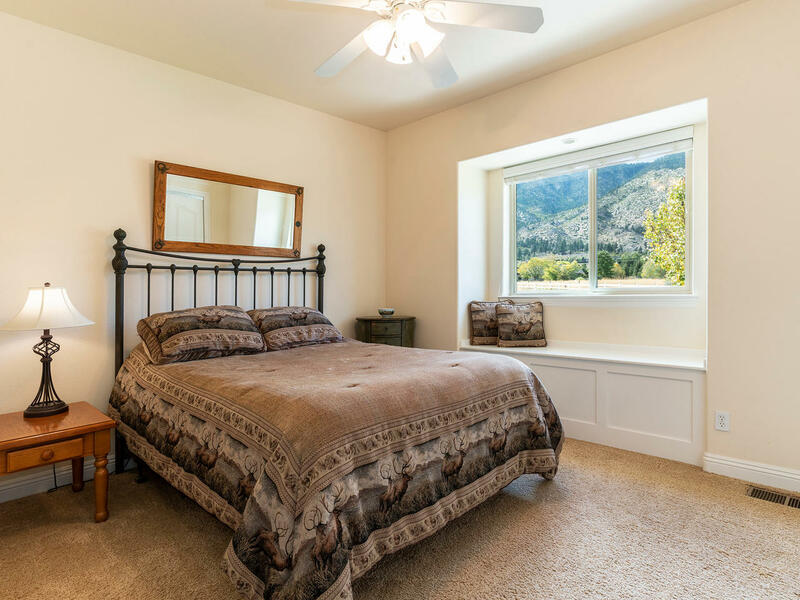 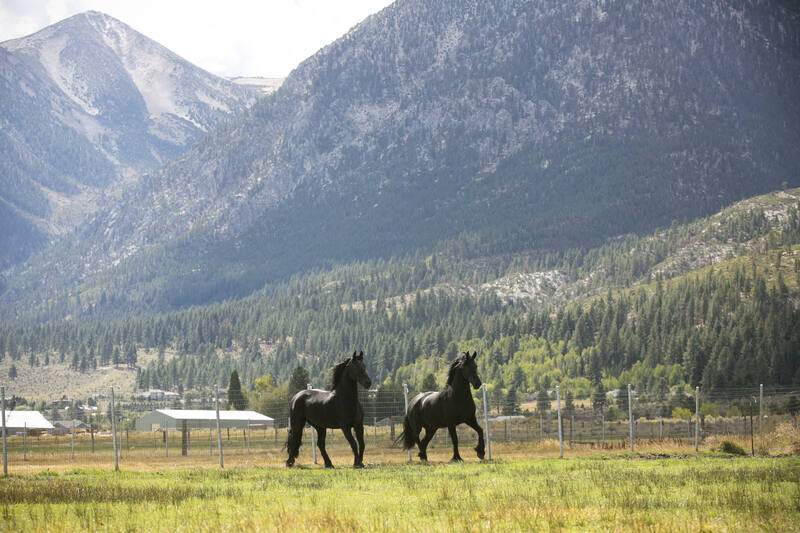 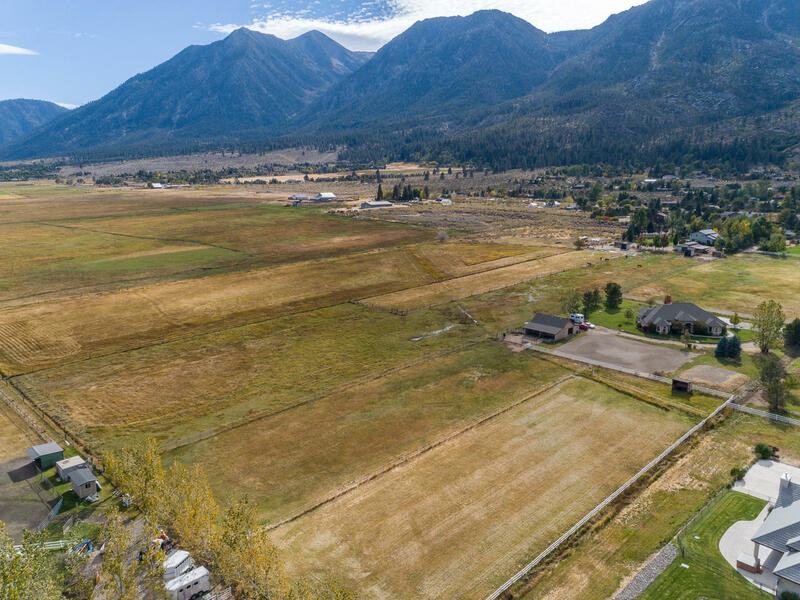 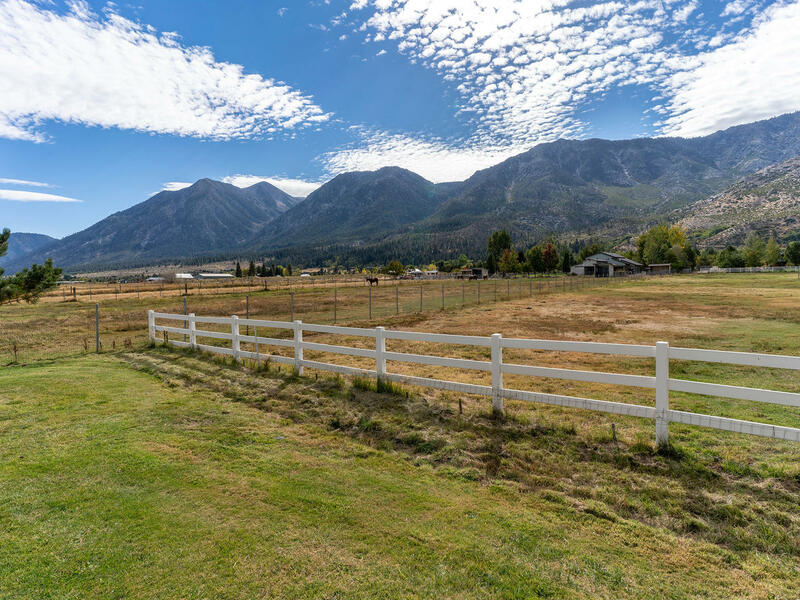 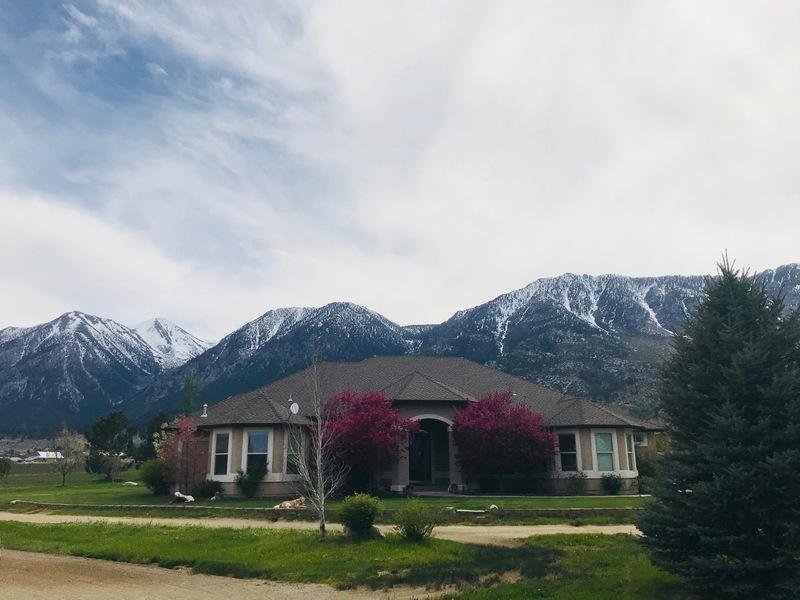 This is truly the perfect property to enjoy the outdoors, the serenity the Carson Valley has to offer and only minutes to Lake Tahoe!